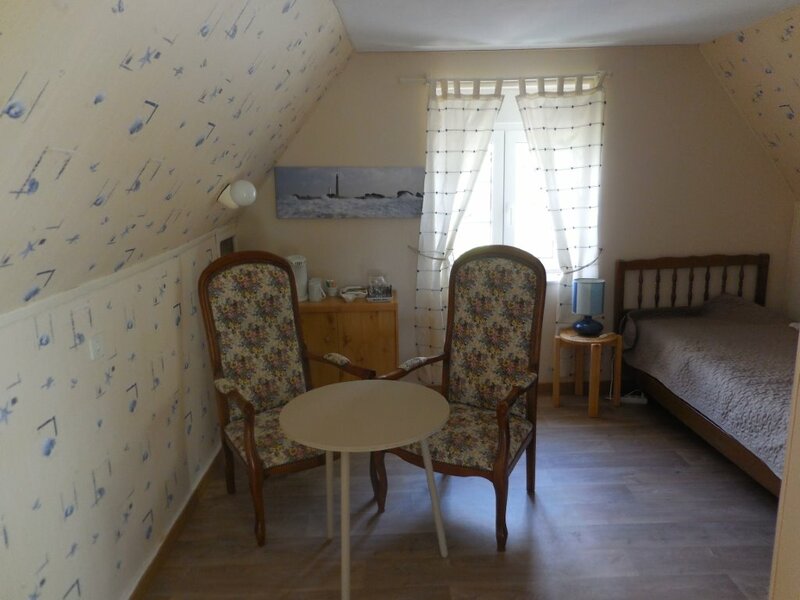 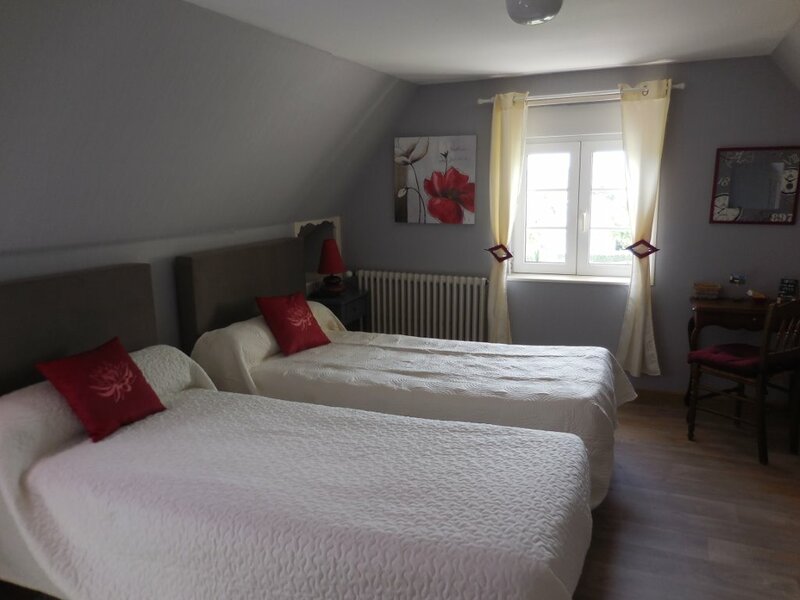 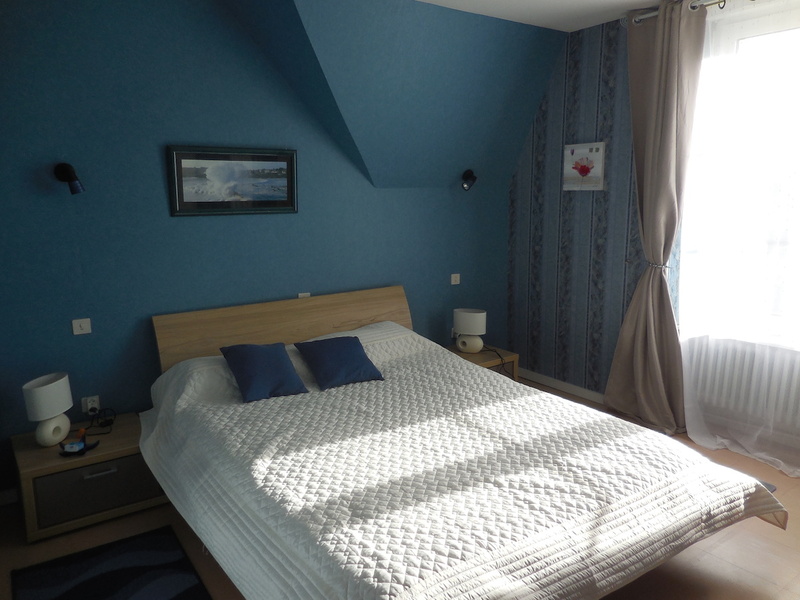 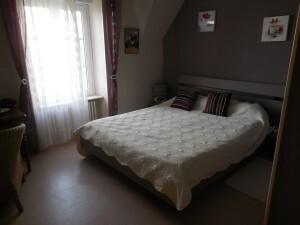 Océane : A confortable, modern double bedded room with wonderful views of the Trezmalaouen beach. Plein Soleil : View of lanevry and the floral courtyard. 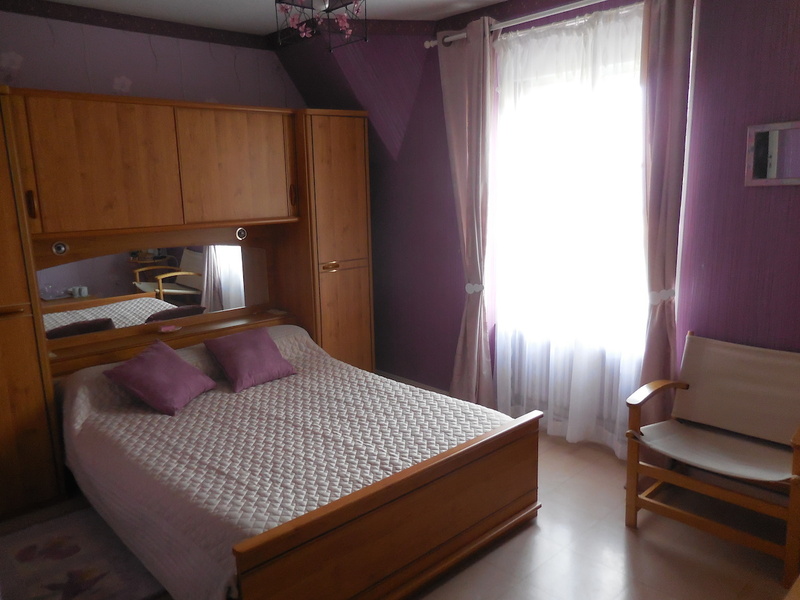 A colourful twin bedded room.